Great price for this 7,276sq. 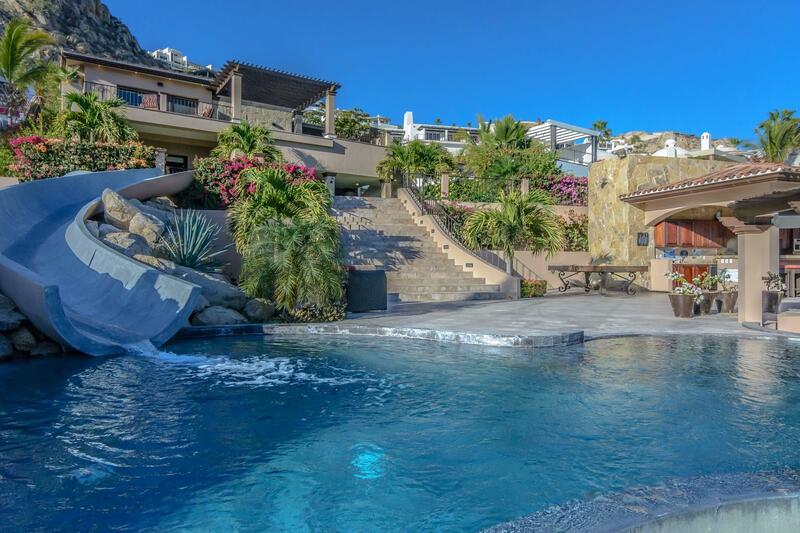 ft. lot with Panoramic Views of the Sea of Cortez and Cabo San Lucas Marina. Walking distance to restaurants and downtown, this property is one of few available for the price! Home concept available upon request.